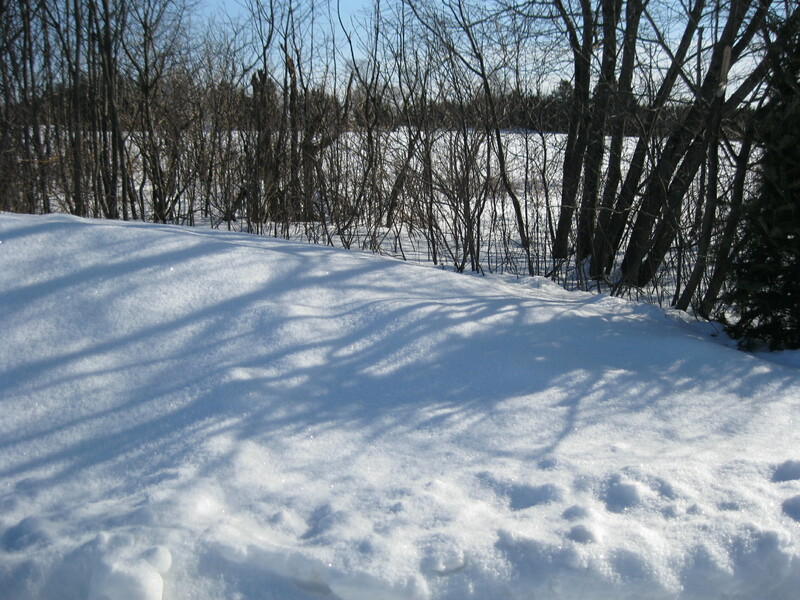 4 Parts compost (screened to take out the lumps) – Compost helps the mix retain moisture and provides a slow, constant supply of nutrients to the seedlings. 1 Part Perlite – Perlite, available at many garden centers, is a volcanic glass. When quickly heated to a high temperature, it “pops”, forming sterile, lightweight and weed-free granules of neutral pH. Added to a seed starting mix, perlite provides the drainage necessary to help prevent “damping off”, a fungal disease which kills seedlings. 1 Part Vermiculite – Vermiculite is a naturally occurring mineral, which also “pops” when heated to a high temperature. Its granules contain tiny, open cells which retain air, moisture and nutrients, and release them as needed by the plant. Like perlite, it is sterile and pH neutral. 2 Parts Sphagnum Peat Moss – Peat moss adds bulk to the mix without adding weight and provides both good drainage and moisture retention. 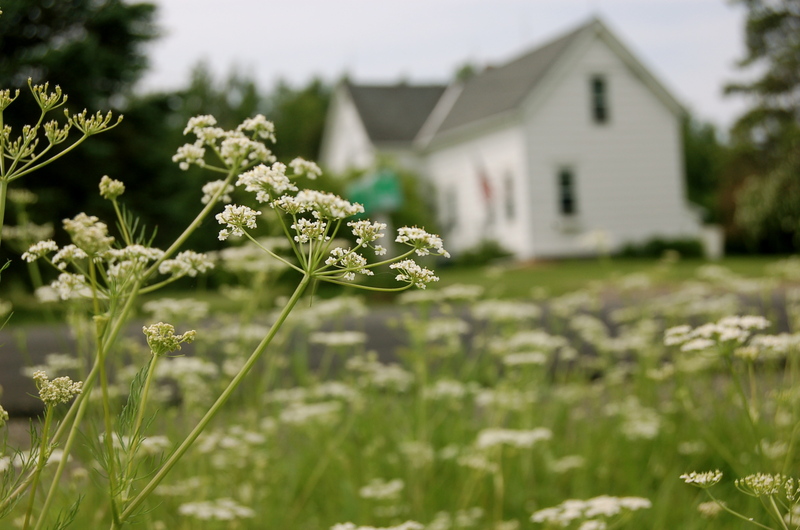 There are many commercially available seed starting mixes. The ingredients should be listed on the bag. Read carefully, since many mixes contain chemical fertilizers. Organic mixes are another option, and can be found at garden centers and stores where seeds are sold. 1. 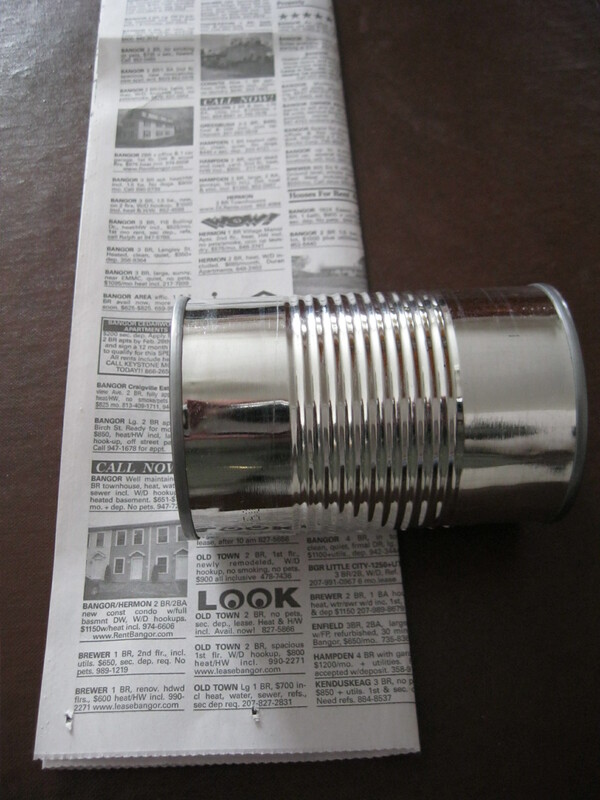 Choose newspapers and a can, bottle or other round object the diameter of your desired pots. Avoid shiny pages. 2. 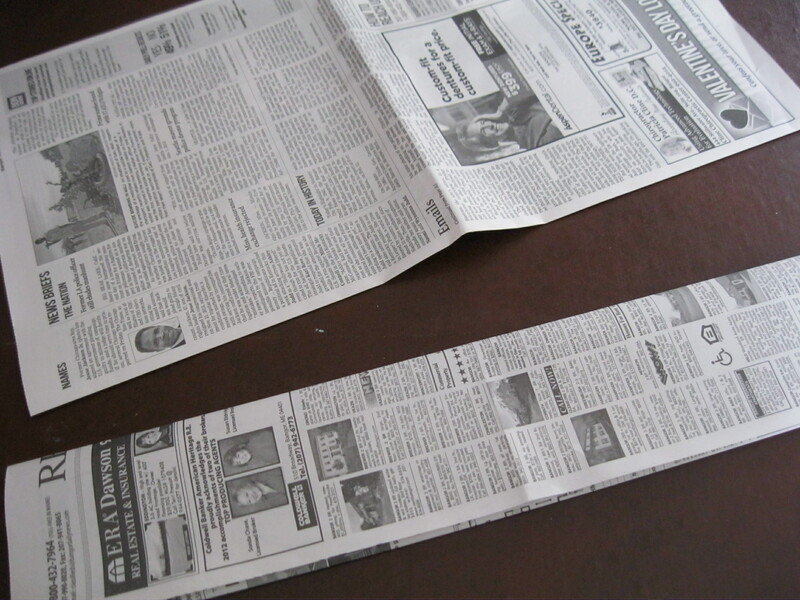 Fold a single page lengthwise into thirds. 3. 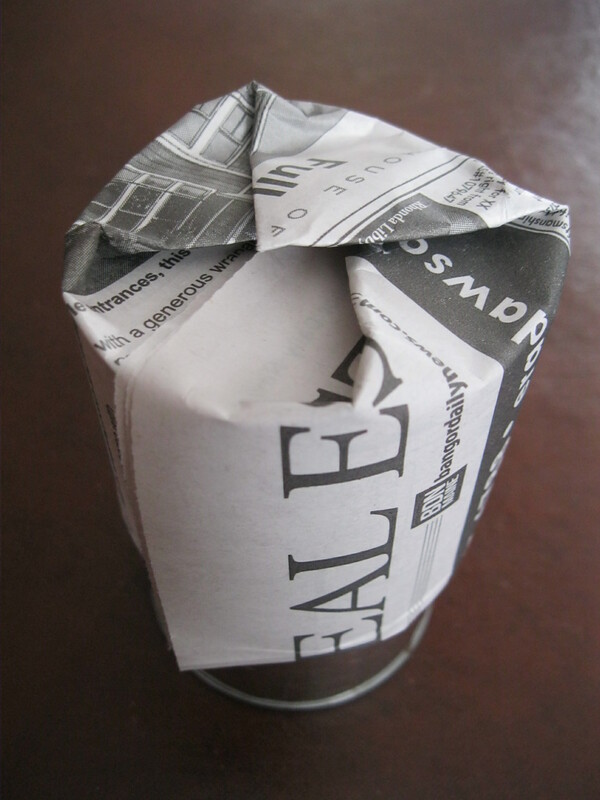 Choose the cleaner folds for the top of the pot (right side of photo) and the rougher edge for the bottom, then roll. 4. 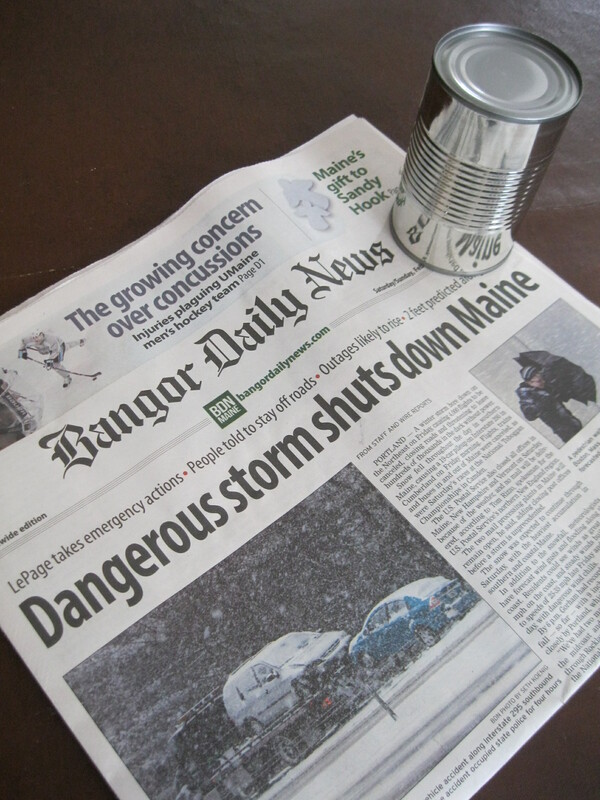 Turn the can upside down. Fold the rough ending-edge down. 5. Finish folding down the bottom of the pot. You may tape the flaps if you wish, but the weight of the seed starting mix will be enough to keep the bottom closed and the pot upright. 6. 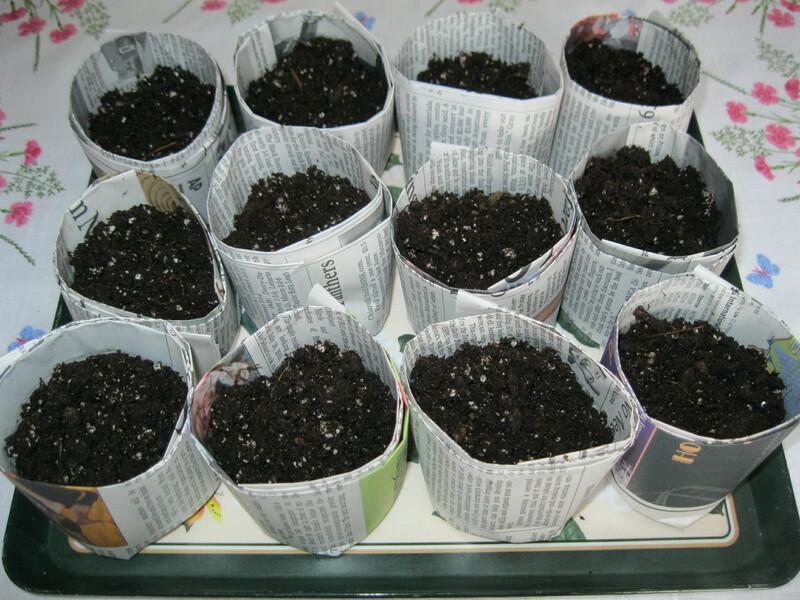 Slip the pot from the can, fill with moistened seed starting mix, plant seeds and label. Place the pots on a tray. They will become damp. Cover with plastic and give your seeds a warm place to germinate. 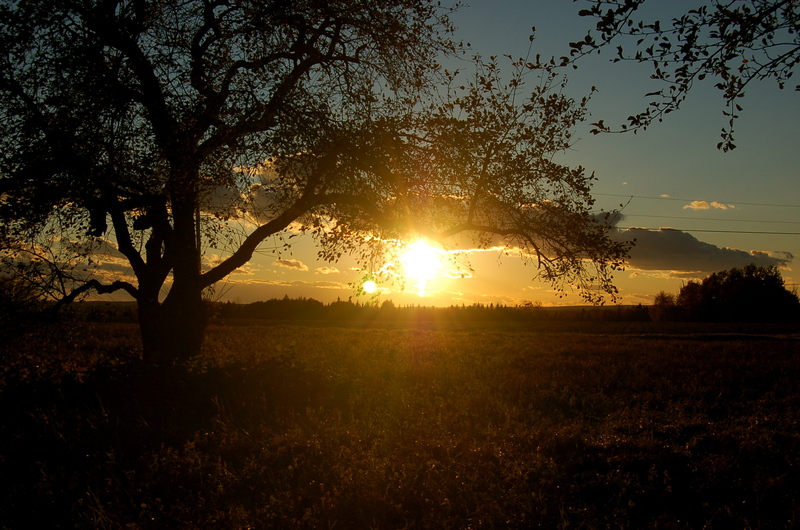 When you see sprouts, uncover and move them to an area where they will receive plenty of light. 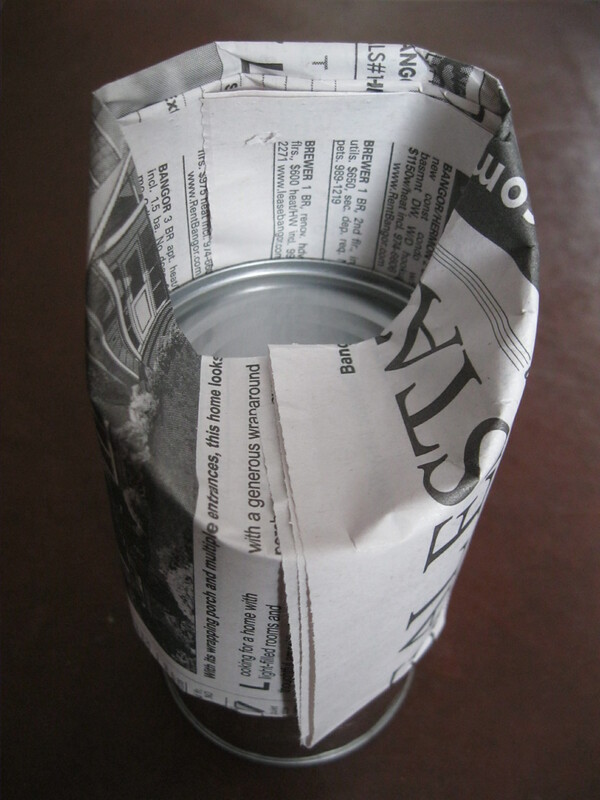 Newspaper pots also can be used for transplanting seedlings and can be planted directly into the garden. Remember to remove any tape from the pot before planting in the earth. Whether you purchase seed starting mix and pots or make you own, plant a few extra seeds and share your young plants with neighbors and friends!